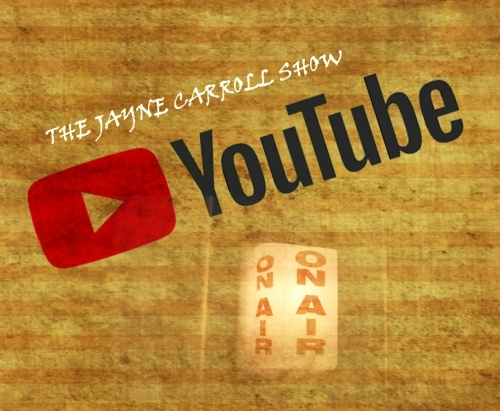 We invite you to subscribe to the new YouTube channel for The Jayne Carroll Show. Now you can access all of the podcasts within a few hours of the live programs on Mondays and Thursdays. Jayne Carroll hosted a daily talk show in afternoon drive time in the Portland, Oregon metro area for more than 20 years. She wrote a popular conservative newspaper column for over a decade. Her live shows and podcasts can now be heard at TheJayneCarrollShow.com in addition to her political commentary, “Jayne Says“. She and her Producer Jeremy can be contacted here. Is Kanye West the political earthquake of 2018?